Watch Dialect played live by the creators on Roll20 tonight, April 11th, at 6p PDT / 9p EDT! Players take away both the story they’ve told and the dialect they’ve built together. 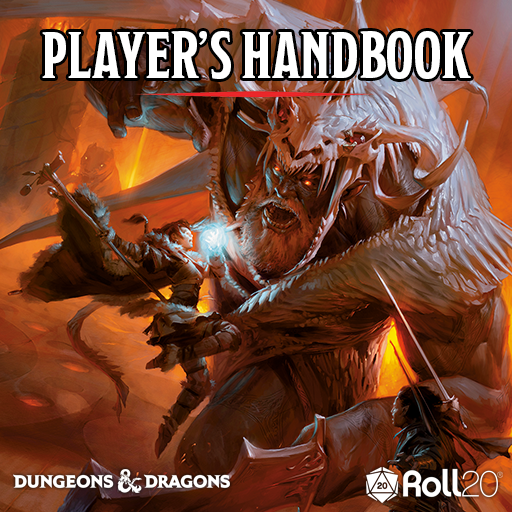 Includes a module of complete game setup including a deck of language generating cards used to play the game, and all the rules and backdrops searchable in the in-app and web compendium.